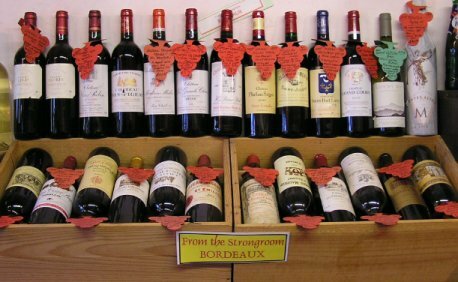 This is where we have decided to list our 'cellar' selection of wines. All of these wines have been carefully selected by us and kept & stored in our underfloor cellar (Wellington House was once a pub). Available in small quantities only. If less than 12 bottles we have tried to list the amount available on the website. Chateau Musar Jeune wines are vibrantly fruity, richly concentrated and this 2014 vintage is no exception. 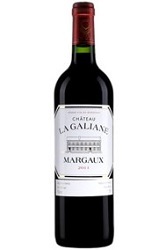 The chateau makes a generous, opulent style of Margaux with velvety dark fruit. 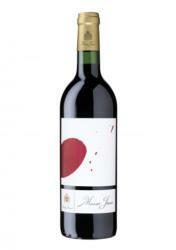 A well known & steadily consistant red wine - big, full & structured with loads of style & flavour. A superbly smooth & structured wine, particularly great in 2004!! Rich polished & concentrated with mellow noble tannins. Delicious black cherry fruit judiciously touched by toasty oak. Well-structured & balanced with considerable fruit flavours, solid tannis & spicy oak. A stunning wine from the magnificent 2009 Vintage.. Stylish, dark & structured with undertones of leather & licquorice.